Michael Jordan was the best to ever play the game. He lived it, he loved it, he was committed to it daily! Commitment is not that you say you’re going to do it, do it for a while then stop after you are satisfied or bored. 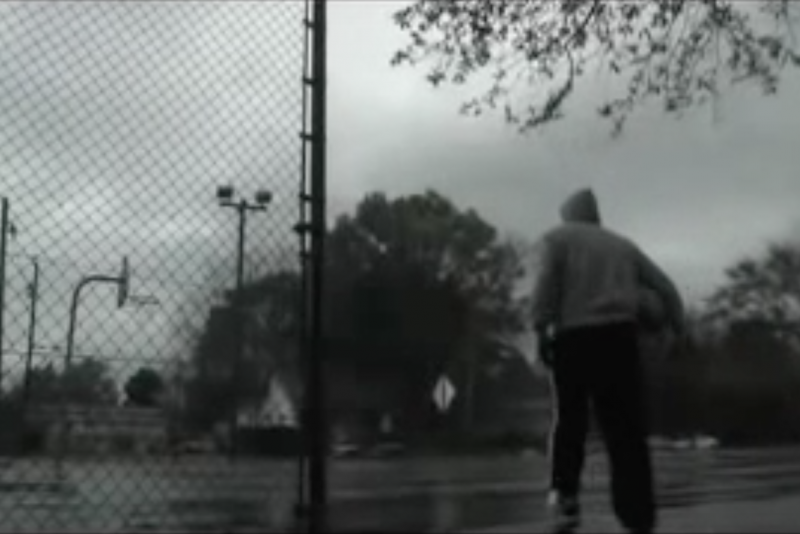 Many people commit to basketball goals but never FINISH, because they get satisfied! Commitment is EVERY.SINGLE.DAY! Every day until, the job/goal is done! Commitment is a daily choice. 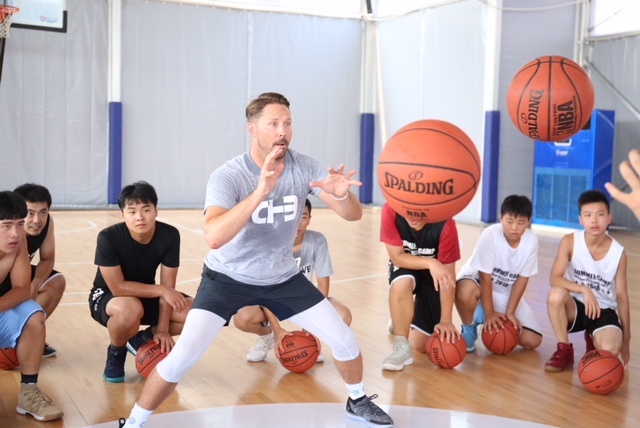 For this reason, I was able to build a Global Basketball Skills Training business. My commitment produced value. The commitment of my team and myself is why we are successful. The job gets done if you and your team are committed. 1- He wanted to get the most out of his body- he made sure his body was prepared for everything and anything. 2- He wanted to turn his weaknesses into strengths. He was not afraid of his flaws. He recognized them and attacked them with FIRE and PASSION! 3- He competed in everything and wanted to WIN at it ALL! He hated to lose and always had a motor to win! 1- I want my mind always thinking of solutions. There is not one problem a player can come to me with that I don’t have an answer to. 2– I want to be in better or as in shape as my players. At 46, it is getting tough, but this is what motivates me. 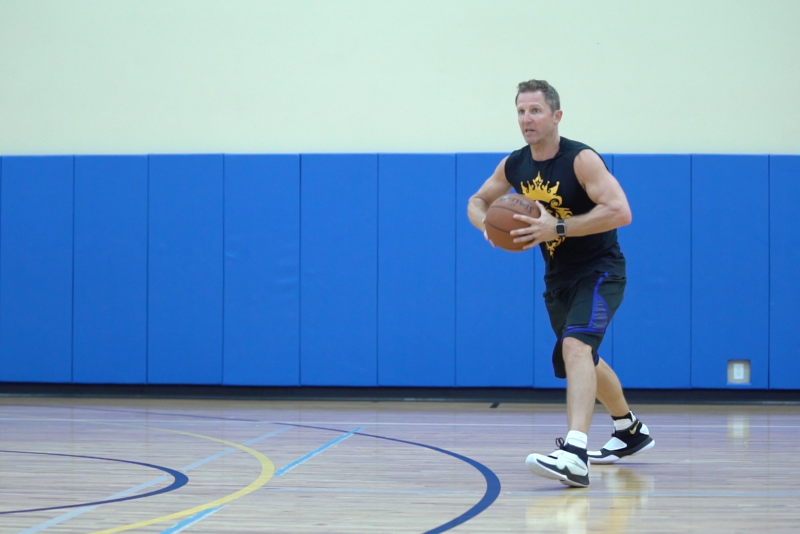 I encourage my players to match my intensity, energy, and skills. 3– I want to inspire and move a players spirit, to where they change their life for the better! I want to help them understand what their God given purpose and destiny is. As a Coach your presence is not everything, IT IS THE ONLY THING that can reach your players! SOFT –As a coach, we can’t let ourselves or our players be soft! Physical play, finishing plays, pursuing the 50/50 balls, taking a charge, contesting, boxing out, pressuring the ball, hitting cutters are all these things that make you harden the “softness” out of your team and players. SELFISH- Coaches and players can’t be selfish. Our mantra with our kids, our players and our co-workers is- FAMILY. Players that are not selfish share the ball, call out screens, accept coaching with no disrespect, accept criticism from teammates, respect curfews & team rules. Selfishness is a cancer to teams. As a business owner & skills trainer I CRUSH the cancer if I see it. As a coach, you should too! SILENT – Players can’t be quiet. Greatness is not shy or introverted! As a coach, we have to be engaged, distribute high fives & have charisma in our delivery of leadership. Michael Jordan was always after his teammates well being. He raised the bar and expected his teammates to exceed him! 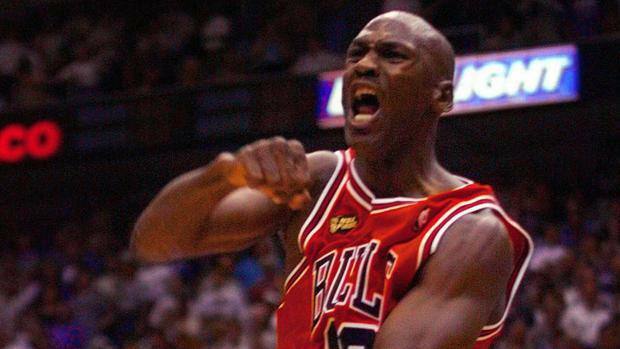 Many players found it hard to play with Jordan because he held them accountable. You can’t fake it with him, he was not silent!